So, last time I told you that I have to open my eyes for a beauty around me, in my own country – and I did that! 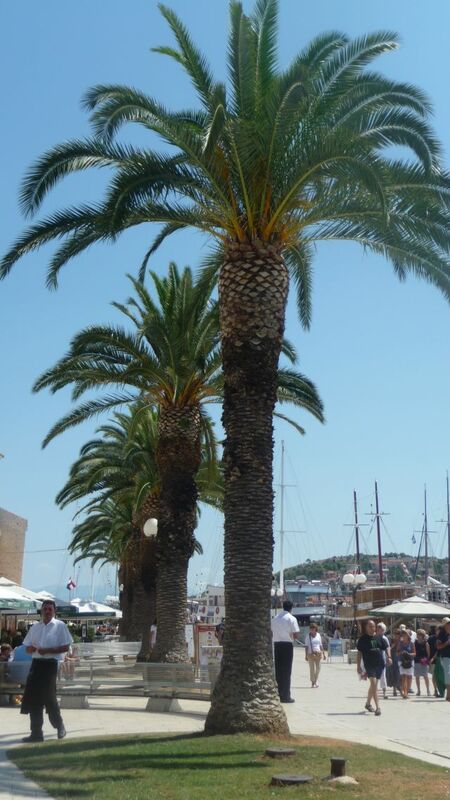 I already have two more posts with wonderful pictures waiting for you, but we will start with Trogir, beautiful historical town on the Adriatic coast. The historic centre of Trogir has been included in the UNESCO list of World Heritage Sites and if you ever decide to come to Croatia, you won’t be sorry if you come to Trogir. It has beautiful palaces, churches, towers and even a Kamerlengo fortress that was built in the 15th century. You can see it on the next picture. 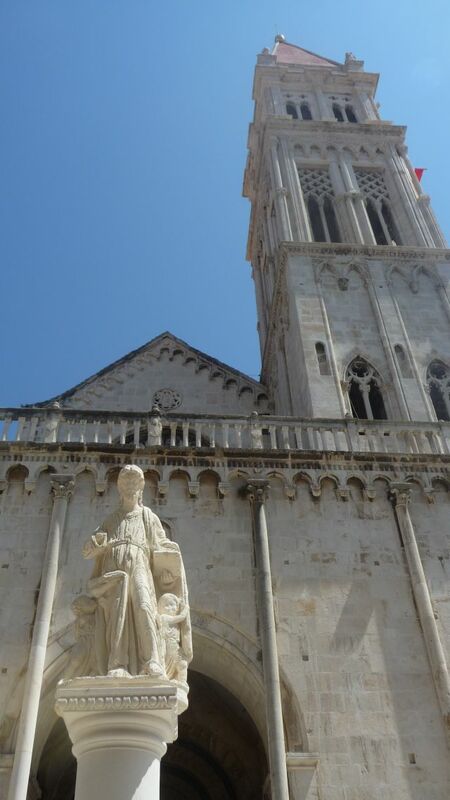 One of the most famous monuments in Trogir is The Cathedral of St. Lawrence, also called called the Cathedral of St. John. The construction of the cathedral started in 1213., and many great names were working on it during next centuries. Trogir is a small city with only around 13,000 inhabitants, but you have so many beautiful architectural monuments hidden there that you will definitely never get bored! The town is situated on a small island and it’s connected with the mainland by a bridge. 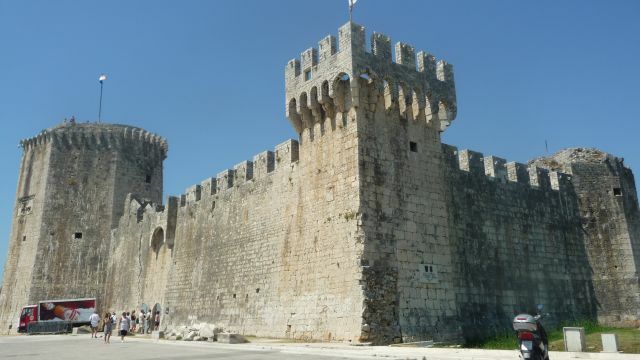 When you walk through the streets of Trogir, you will think that you went few centuries back because the urban and architectural plan of Trogir has kept its basic medieval structural elements of a fortified town. 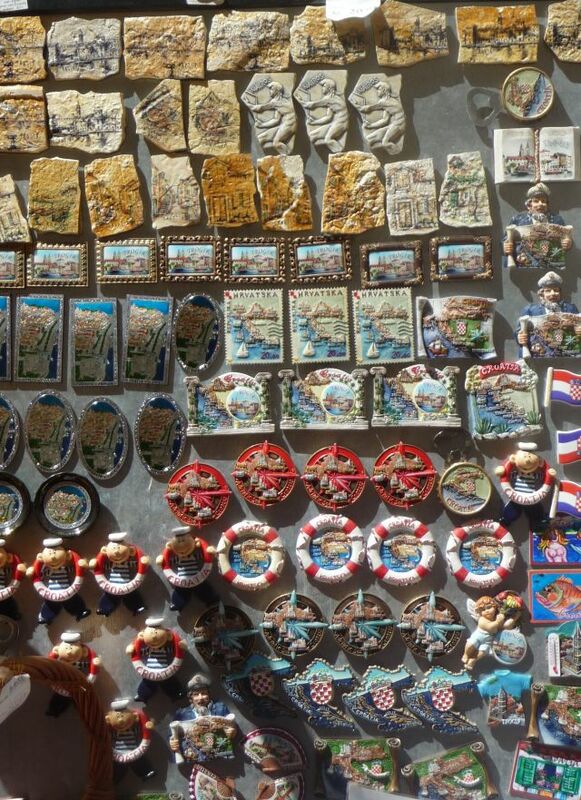 And one more thing – if you like to take bunch of souvenirs home after your trips (like me), don’t worry – you will find beautiful and typical Croatian souvenirs everywhere. And for all the gurmans out there I have to say that Trogir has some wonderful restaurants and the prices are really not too high for such a touristic place. 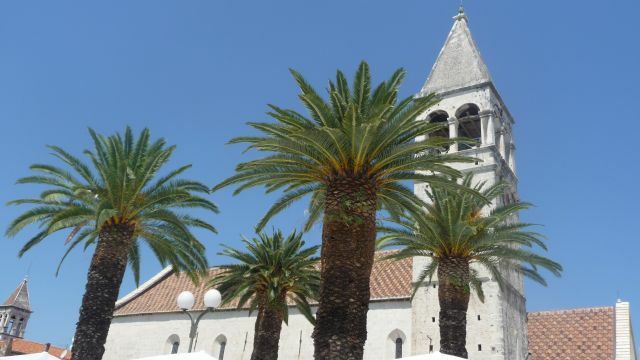 I think everyone can find something to like about Trogir!